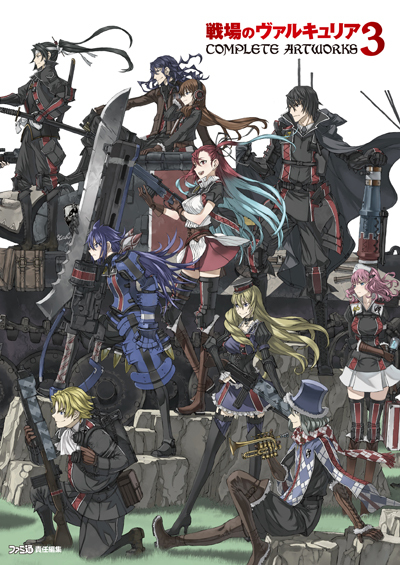 Senjou no Valkyria 3 Complete Artworks announced! 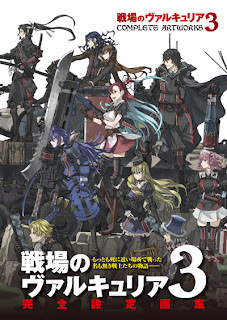 SEGA announced today through the Senjou no Valkyria 3 blog, the release of the Complete Artworks book. 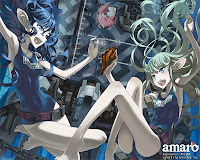 The book, like the previous ones, will have and exclusive cover designed by RAITA and the usual content, artwork, sketches, interviews and an inside look at the development of the game. Senjou no Valkyria 3 Extra Edition cover art revealed! Finally we have the cover for the Extra Edition and it's a brand new cover. Remember that the game is out on November, 23 in Japan. Sorry for the lack of updates, but I'm busy with work, but there is not much to talk about, well only a little thing, SEGA will not localize Senjou no Valkyria 3 for the west and it's 100% official, it's over, even if some people what to cast a positive note in this bad news. Check the Gallian Liberation Front (link on the right side) for more detailed news. 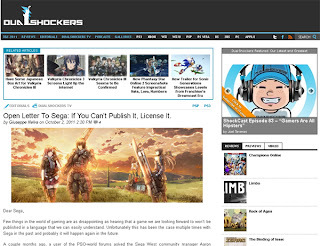 A pretty good article writted by Giuseppe Nelva for Dualshockers about what Sega should do with Valkyria Chronicles III. Follow the link below to read the article. 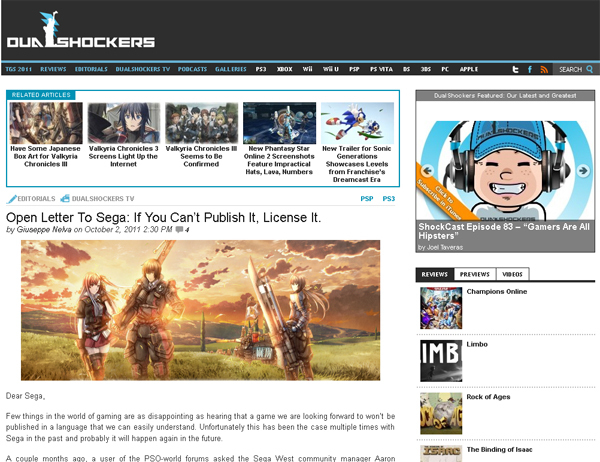 Open Letter To Sega: If You Can’t Publish It, License It. Thanks to Comic Amaro we have now a wallpaper of the gorgeous cover from the second volume of Amaro. The wallpaper is available in 2 resolutions. 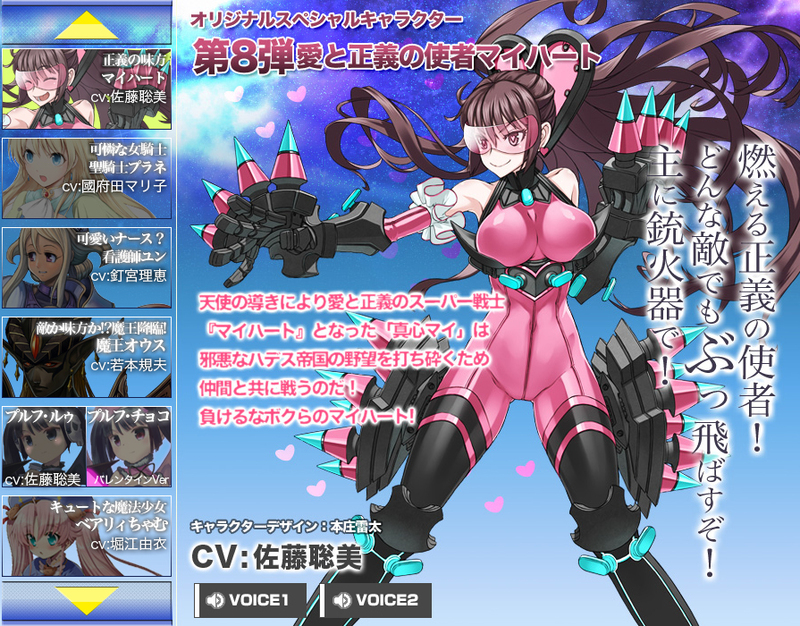 RAITA has designed an NPC character for the online PC game Angelic Crest. The game is only available in Japan and below you have a little information about the game thanks to mmogamersite. “Angelic Crest” is set in the futuristic earth, trying to depict a picture that a group of invaders on Earth caused widespread damage. Under such emergency, Players who are empowered by the Angelic Crest finally fend off the invasion. “Angelic Crest” is a combination of casual elements, combat simulation and RPG, the game blends elements of the vastness of the universe and a sense of time and space, science and technology, which will give players an unprecedented online gaming experience. By utilizing SLG battle mode in the game, players will transform himself into a heroic warrior and “Angels Secret Service team” band together to resist the invasion of evil forces from the future. In defense of the Earth while fighting many unexpected things will occur each day in your lives. 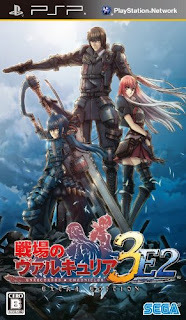 The game was released in the spring of 2010. 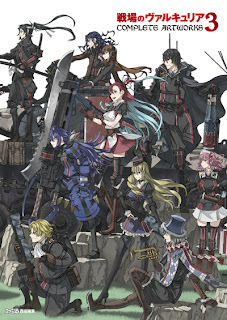 There is no much to talk about Valkyria Chronicles this days so is hard to update the blog with news, please keep visiting or subscribe to the RSS feed to receive the news updates.